Uncle Matty's Tree Service is a total tree care company serving all of Northern New Jersey. We provide emergency tree care and tree removal services all year round. We specialize in tree pruning and tree topping services, tree stump removal, firewood delivery and snow plowing services in NJ. 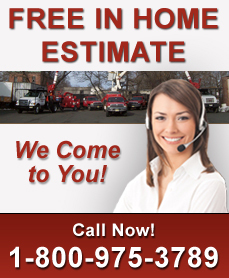 All of our tree services are owner supervised and fully insured. Please call Uncle Matty's Tree Service today at 1-800-975-3789 and a tree expert will inform you of our extensive tree care services in NJ.